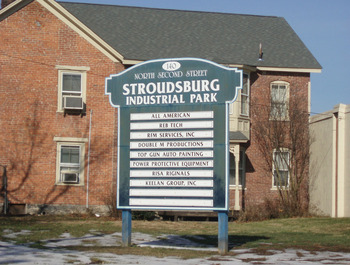 Flexible industrial and commercial space in the center of Stroudsburg. Large space with 5,000 square feet, three phase electric and loading docks. Easy access to Interstate 80 from North 2nd Street.